26' BOX / LIFT / AUTO / UNDER CDL This 26x102 box is loaded with tie down points and has 2 lights up top. Aluminum roof for durability and the maxon tuck under lift makes loading easy. 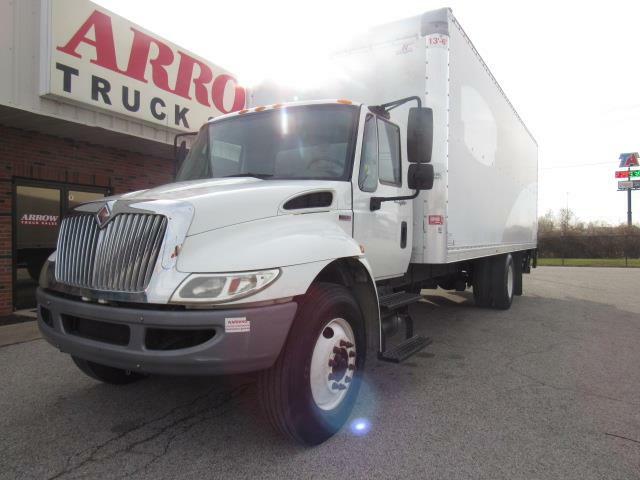 The cab seats 3 and this under cdl automatic is easy on drivers as well. Good miles , fleet kept , great condition. call us.